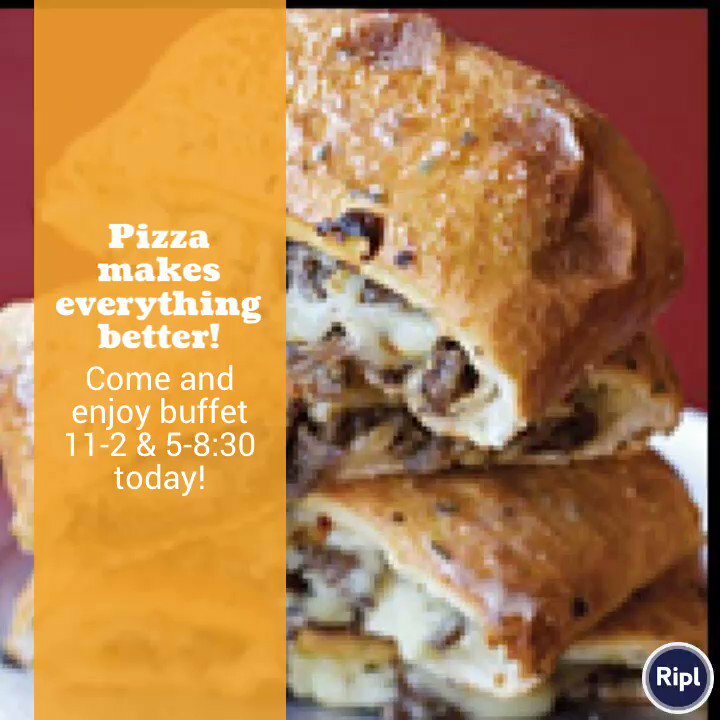 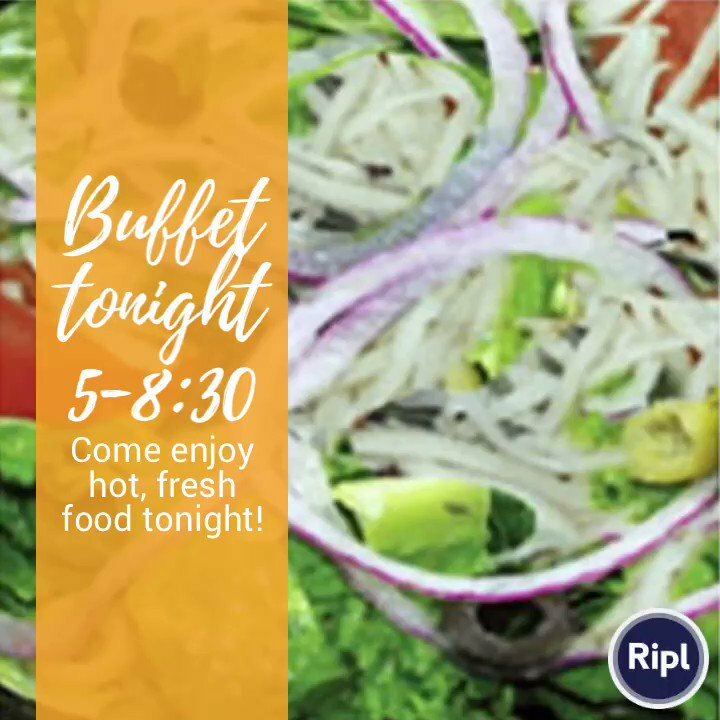 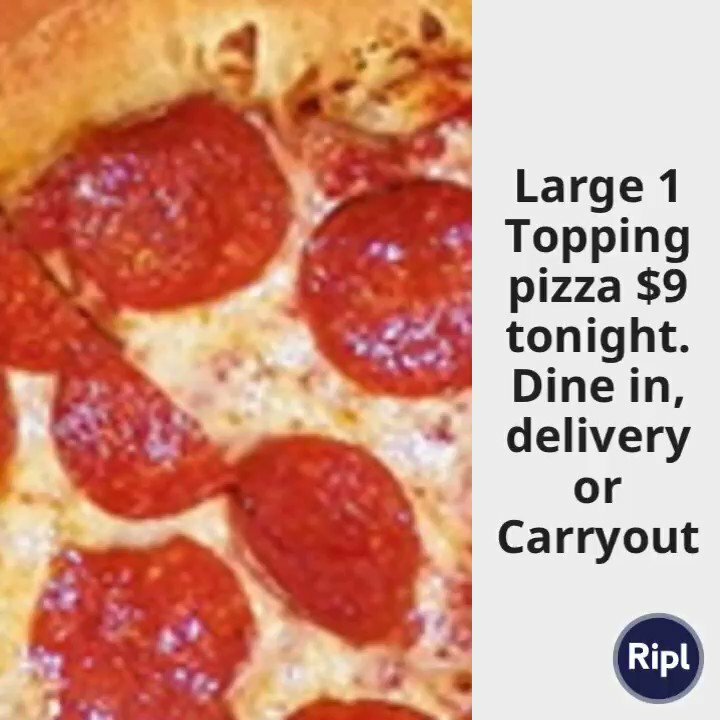 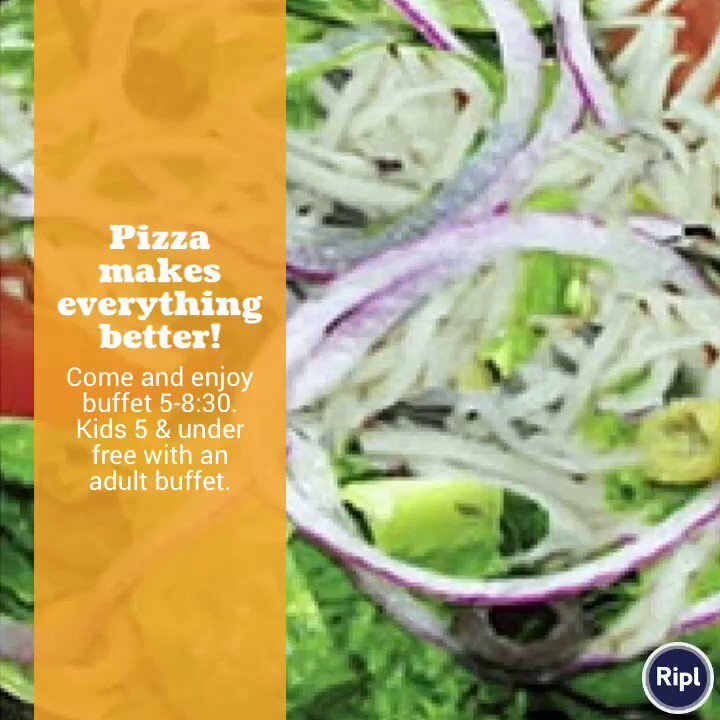 We’ve got more than just pizza: Our famous Peproni Rolls and Stromboli, spicy buffalo wings, and salad bar are all waiting for you. 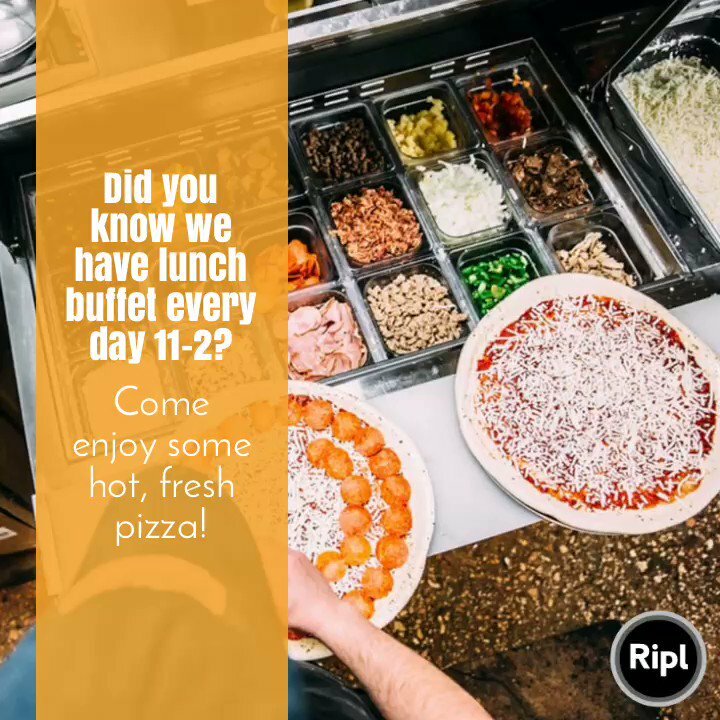 Located on Louetta Rd, across from Klein High School. 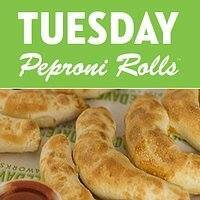 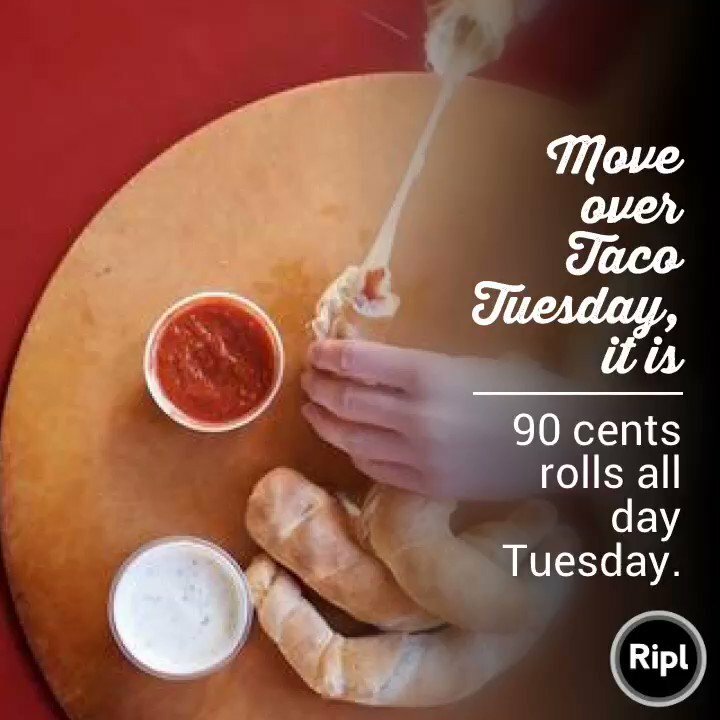 $.90 Peproni Rolls™ ALL DAY!